Mark E. Anderson, M.D., Ph.D.
Johns Hopkins University School of Medicine, Director of the Department of Medicine, and physician-in-chief of The Johns Hopkins Hospital. A 1981 honors graduate in biology from Macalester College in St. Paul, Minnesota, Dr. Anderson received his Ph.D. in physiology and his M.D. from the University of Minnesota. 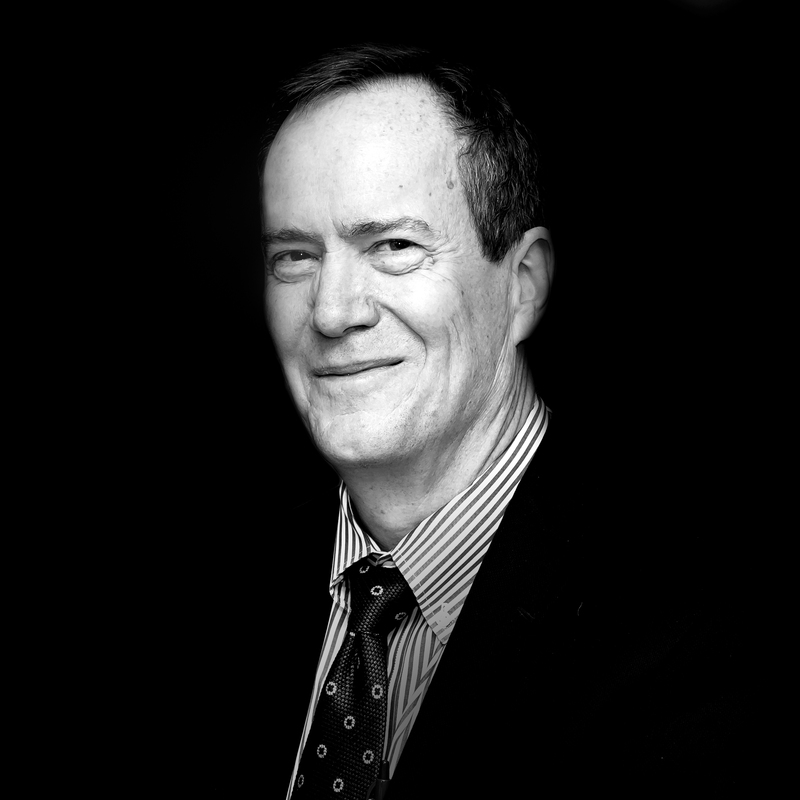 He then completed his internal medicine residency and fellowships in cardiology and clinical cardiac electrophysiology at Stanford before joining the faculty at Vanderbilt in 1996. In October 2005, he moved to the University of Iowa Carver College of Medicine and in 2009 was named chairman and department executive officer of internal medicine. In 2012, he became director of the Cardiovascular Research Center. In 2014 he moved with his laboratory group to Johns Hopkins, and is very excited by our new R35 funding, and innovative collaborative projects in metabolism, mitochondrial biology, and oxidant signaling. Yuejin Wu earned his Ph.D. in Pharmacology from Tongji Medical University in Wuhan, China in 1990. 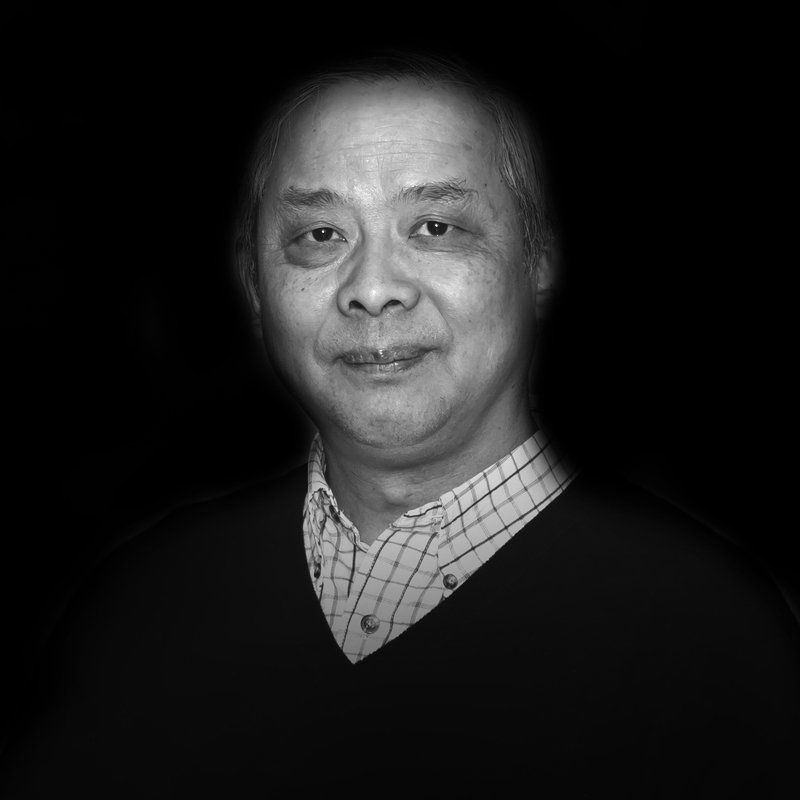 He has been trained at Peking University (China), University of Montreal (Canada), and Vanderbilt University (U.S.). 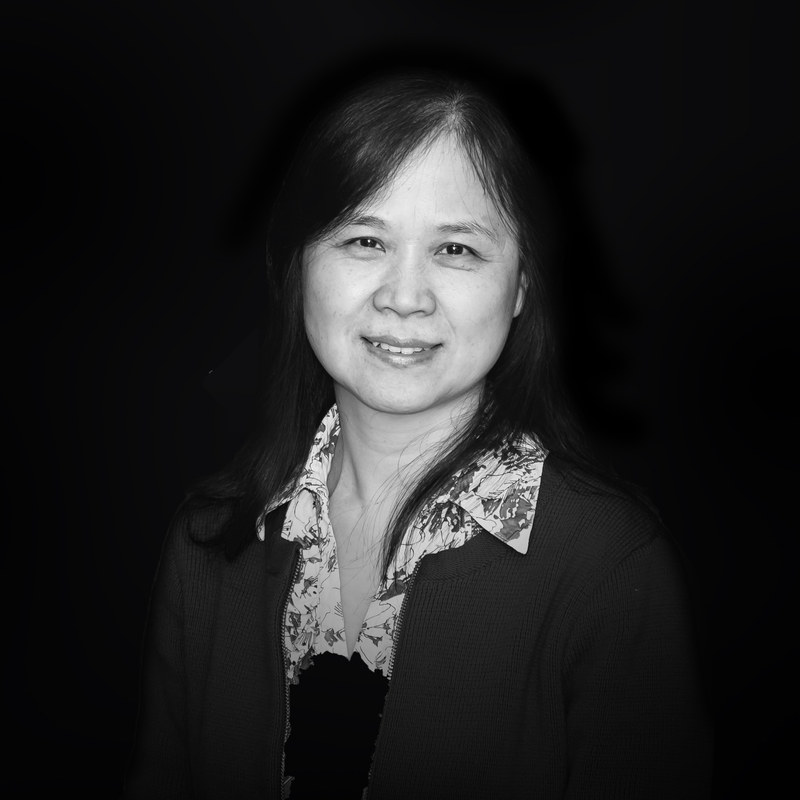 Yuejin is a founding member of the lab and has contributed extensively to establishing electrophysiological studies, single cell isolation, and other functional experiments in the lab. He is currently focused on studies of the pacemaking mechanism of sinoatrial node cells, especially on the role of intracellular and mitochondrial calcium, as well as calmodulin kinase II regulation in pacemaking activity. Betsy earned her Ph.D. at the Univesity of Colorado Boulder, training with Dr. Leslie Leinwand. She joined the Anderson lab as a postdoctoral fellow in 2009. Betsy is primarily interested in the molecular mechanisms of the development of heart failure and cardiac arrhythmias. The lab recently discovered CaMKII as a resident mitochondria protein, and its inhibition in mitochondria is beneficial in several cardiac disease models. 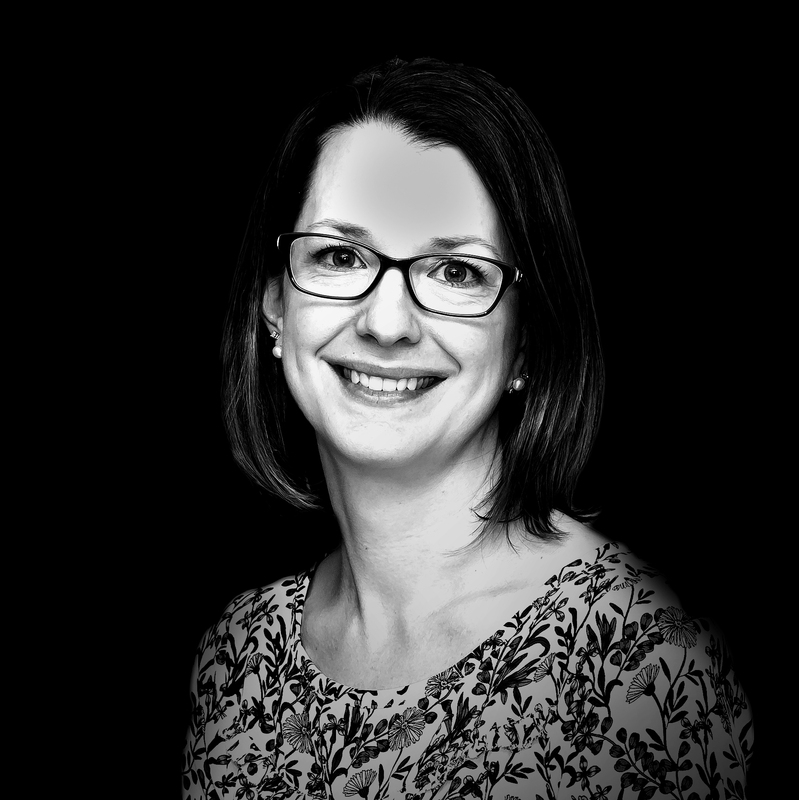 Her current research interests focus on describing a role for CaMKII in mitochondria and metabolism regulation in the heart, and its role in the transition to heart failure. I trained with Dr. Jim Lin at the University of Iowa and joined the Anderson lab in 2014. My current research interest is focused on how CaMKII mediates both physiological and pathological effects of reactive oxygen species (ROS). CaMKII is activated by ROS through oxidation of a pair of evolutionarily conserved methionine residues in its regulatory domain. I study the physiological role of oxidized CaMKII in exercise, where ROS are abundant and CaMKII activity is important. On the other hand, excessive ROS drive the progression of a number of diseases, including diabetes. CaMKII has been implicated in numerous processes important for glucose homeostasis. I study whether oxidized CaMKII mediates the pathological effects of ROS in diabetic mice generated by high-fat diet feeding. 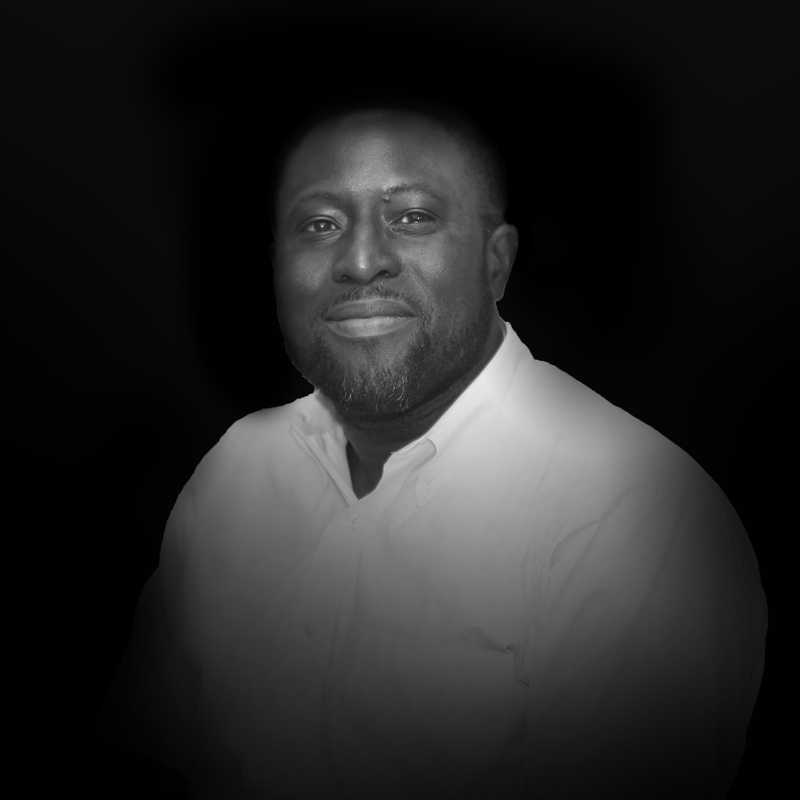 Dr. Mesubi received his medical degree from the University of Ilorin in Nigeria. He earned a Master’s degree in Public Health from the Harvard University School of Public Health before completing combined internal medicine – pediatrics internship and residency at the Case Western Reserve University (MetroHealth Medical Center). He then stayed on to serve as chief resident and instructor in internal medicine – pediatrics. He commenced his cardiovascular disease fellowship training at the University of Iowa and subsequently transferred to the cardiovascular disease training program at the Johns Hopkins School of Medicine to continue and complete a postdoctoral research fellowship in Dr. Mark Anderson’s laboratory. Klitos graduated from Athens Medical School in Greece. 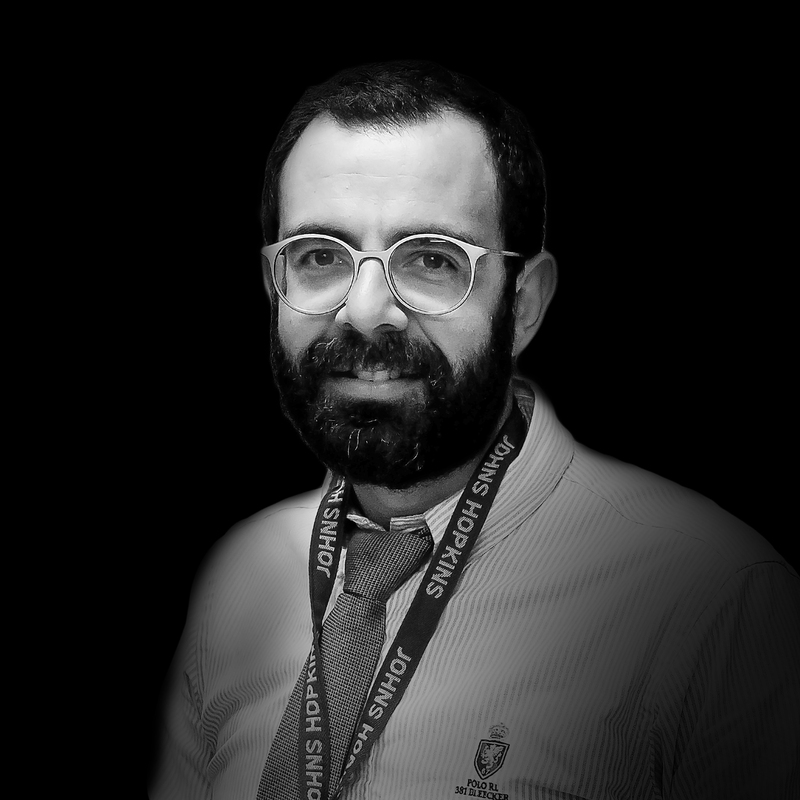 After graduating form medical school, he received postdoctoral research fellowship from the A. G Leventis foundation and joined Rick Kitsis' lab at Albert Einstein College of Medicine in the Bronx, New York where he studied mechanisms of cell death in cardiovascular diseases. He completed his internal medicine residency at the University of Pittsburgh Medical Center. 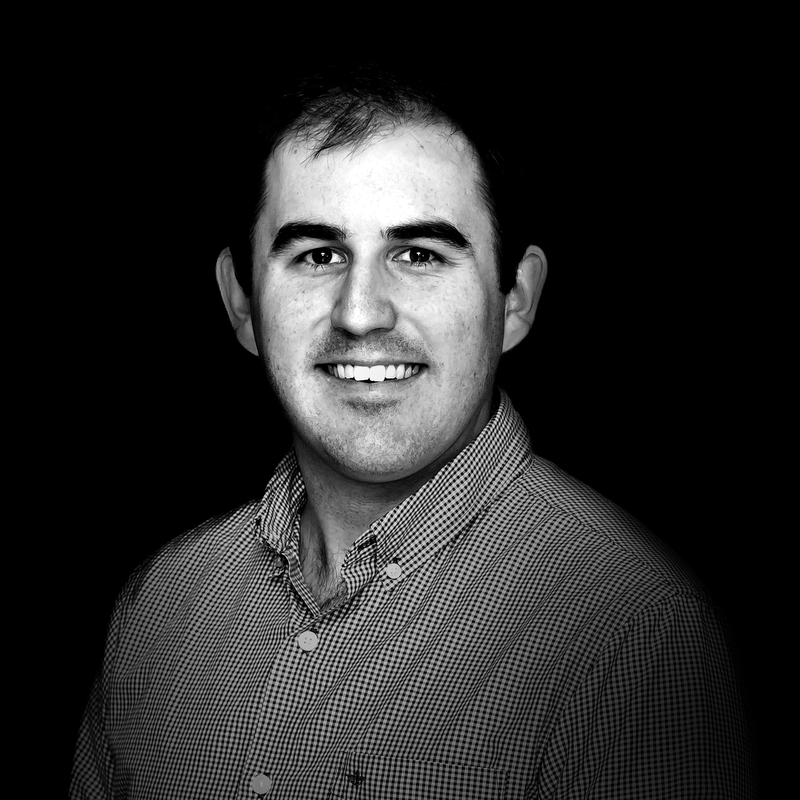 He is on the research track and currently working in Mark Anderson's lab studying the role of oxidative stress signaling in cardiovascular diseases. 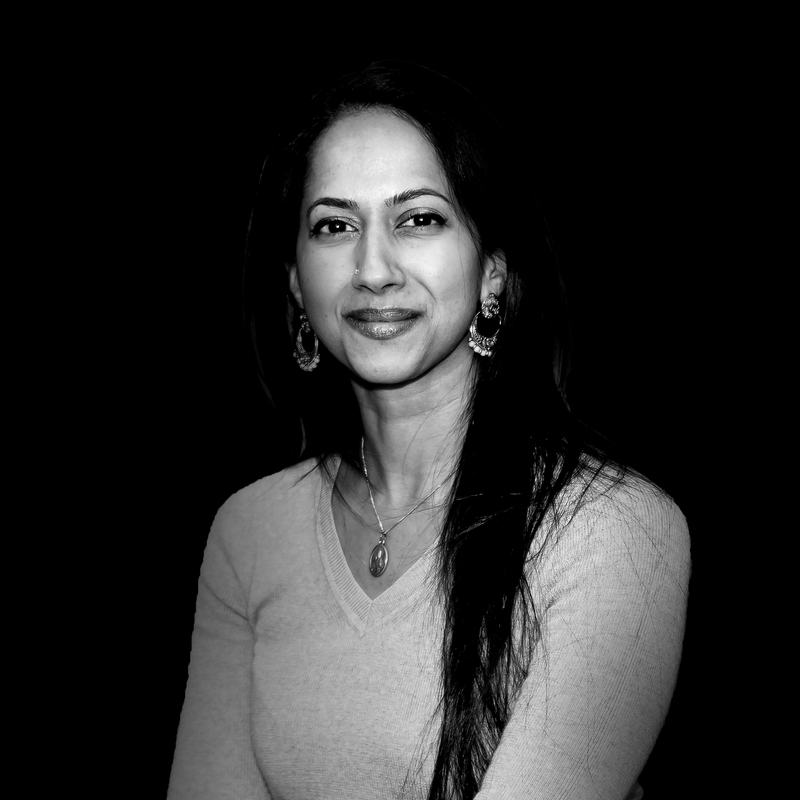 Priya Umapathi was born in Orsett, England and grew up in the UK, the US and India. She attended the Kasturba Medical College International Center in India and completed Internal Medicine residency at the Rutgers New Jersey Medical School where she was also a chief resident in Internal Medicine. She is currently a third-year cardiology fellow at the Johns Hopkins Hospital and T32 post-doctoral research fellow in the Anderson lab. She is studying O-linked N-acetylglucosamine (O-GlcNAc) transferase within the context of cardiovascular disease. Her research interests include mechanisms of systolic and diastolic cardiac dysfunction with a focus on molecular based therapies for heart failure. Kevin completed his PhD at Brown University's Molecular Biology, Cellular Biology, and Biochemistry program in the Biology of Human Aging. His thesis was focused on the molecular determinants of sudden cardiac death. In early 2013, he joined the lab of Dr. Gideon Koren, MD at the Cardiovascular Research Center. Jinying Yang manages an extensive mouse colony and participates in most studies. She has been with the lab since 1997. Jonathan Granger graduated from Johns Hopkins University in 2015 with a Bachelor's Degree in Chemisty and Biology. 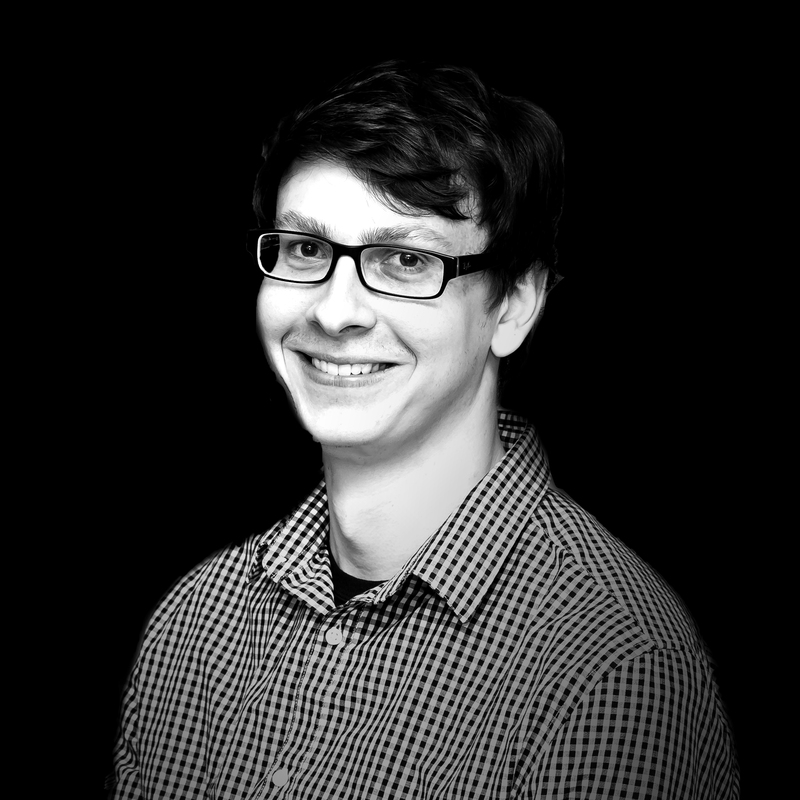 He has been with the Anderson Lab since 2015. Research in the Anderson laboratory focuses on cellular signaling and ionic mechanisms that cause heart failure, arrhythmias and sudden cardiac death, major public health problems worldwide. Our primary focus is on the multifunctional Ca2+ and calmodulin-dependent protein kinase II (CaMKII). Our laboratory identified CaMKII as an important pro-arrhythmic and pro-cardiomyopathic signal. These studies have provided proof of concept evidence motivating active efforts in biotech and the pharmaceutical industry to develop therapeutic CaMKII inhibitory drugs to treat heart failure and arrhythmias. Our lab is one of the pioneers of establishing the role of CaMKII in arrhythmias (Anderson 1994, 1998; Wu 1999, 1999), and heart rate (Wu 2009). 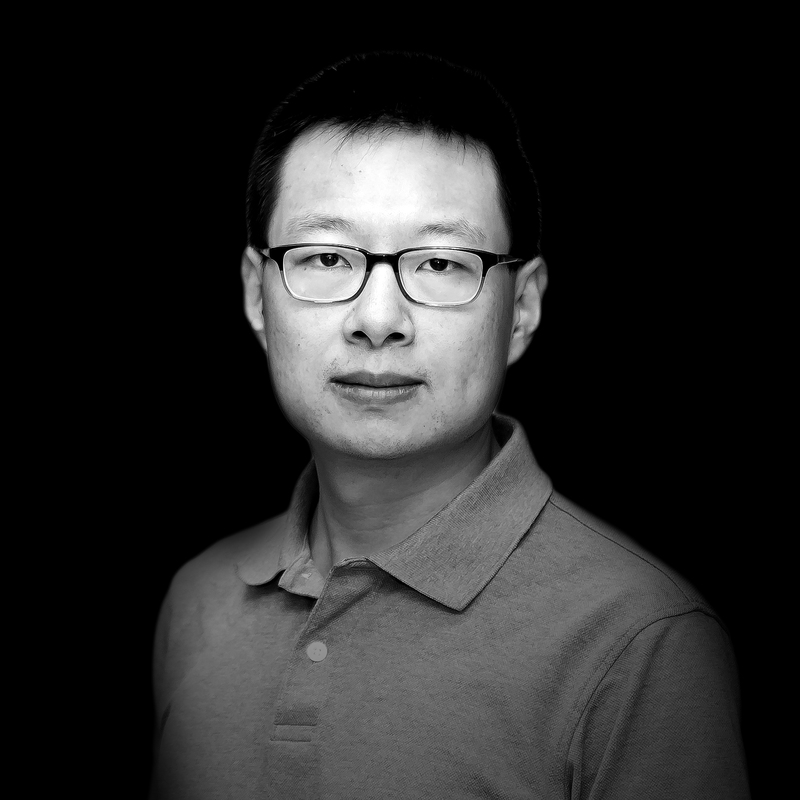 Ongoing projects in the lab led by Dr. Wu study the involvement and mechanisms of oxidized CaMKII in ischemia-reperfusion injury and the mechanisms of protection against ischemia-reperfusion injury by genetic mutation of CaMKII oxidation sites (MM to VV). The studies use in-vivo ischemia-reperfusion surgery model and simulated cellular ischemia-reperfusion model. The cellular studies also use patch clamp techniques (whole cell and single channels recording) and calcium imaging (fluorescence and confocal). Reactive oxygen species activate CaMKII by oxidizing a pair of methionine residues in its regulatory domain. Oxidized CaMKII (ox-CaMKII) has been implicated in various diseases. However, through evolutionary analysis, Dr. Wang has found that ox-CaMKII is a highly conserved and vertebrate-specific adaptation, suggesting it also plays important physiological roles in the vertebrate lineage. Dr. Wang is focused on the questions why ox-CaMKII was evolved only in vertebrate lineage, what targets ox-CaMKII have, and how CaMKII is oxidized in vivo. CaMKII is a serine-threonine protein kinase that is abundant in myocardium. Emergent evidence suggests that CaMKII may play an important role in promoting atrial fibrillation (AF) by targeting a diverse array of proteins involved in membrane excitability, cell survival, calcium homeostasis, matrix remodelling, inflammation, and metabolism. Furthermore, CaMKII inhibition appears to protect against AF in animal models and correct proarrhythmic, defective intracellular Ca(2+) homeostasis in fibrillating human atrial cells. Calcium and redox signaling both play important roles in the pathogenesis of cardiac disease; although how these signals are integrated in the heart remains unclear. One putative sensor for both calcium and oxidative stress in the heart is CaMKII, a calcium activated kinase that has recently been shown to also be regulated by oxidation. Oxidative activation of CaMKII occurs in several models of cardiac disease, including myocardial injury and inflammation, excessive neurohumoral activation, atrial fibrillation, and sinus node dysfunction. Additionally, oxidative activation of CaMKII is suggested in subcellular domains where calcium and ROS signaling intersect, such as mitochondria. The pathologic effect of hyperglycemia on cardiomyocytes may involve the excessive post-translational protein modification known as O-GlcNAcylation (OGN). Increased OGN is also a feature of myocardial infarction (MI) and heart failure (HF), even in the absence of hyperglycemia and represents a nodal pathway between metabolism and cardiac dysfunction. OGN is a highly conserved stress response and it is known that OGN is required for myocardial development and normal heart function, however it is unknown if/how excessive OGN contributes directly to myocardial disease and HF. We are studying the role of OGN in an in vivo system focused on heart failure and cardiac response to stress. 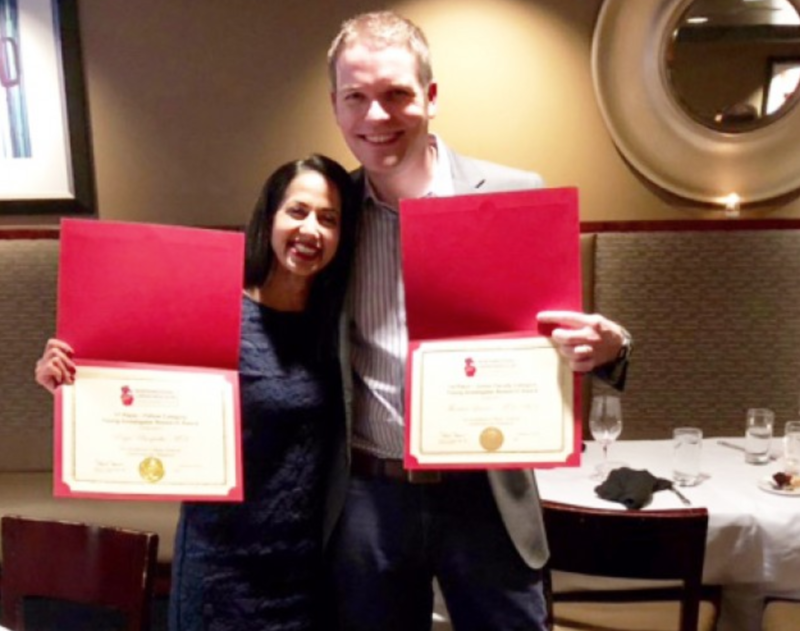 Priya Umapathi wins the Northwestern Young Investigator First Prize for Trainees! At the Northwestern Cardiovascular Young Investigators' Forum, Dr. Umapathi was awarded first place in the Fellow Basic Science Competition! You can read more about her accomplishment in the DOM's Medicine Matters Blog! Great news for two of our lab members! 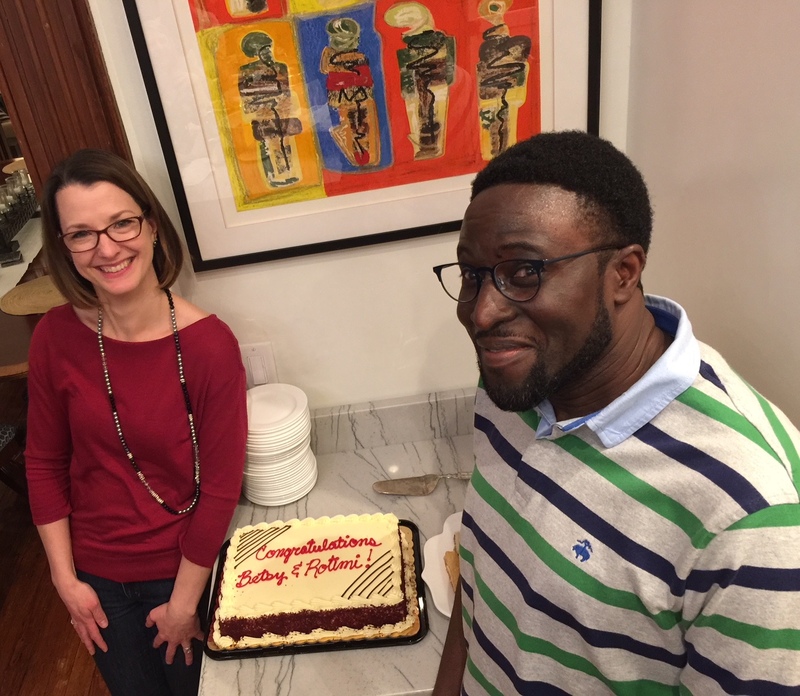 We have recently been celebrating Betsy’s promotion to assistant professor and Rotimi’s winning of the Marcus Award! Click here to check out the Johns Hopkins Cellular and Molecular Medicine Program (CMM)! For inquiries regarding the Anderson Lab research or opportunities to join the lab, please contact us using the information provided below. © Copyright 2018 Mark E. Anderson Lab.